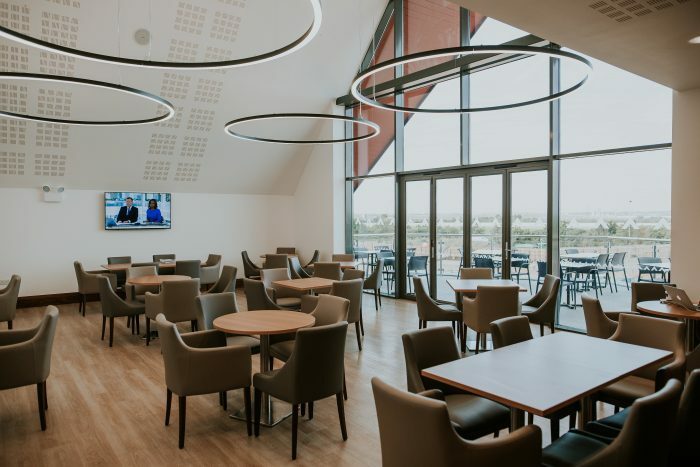 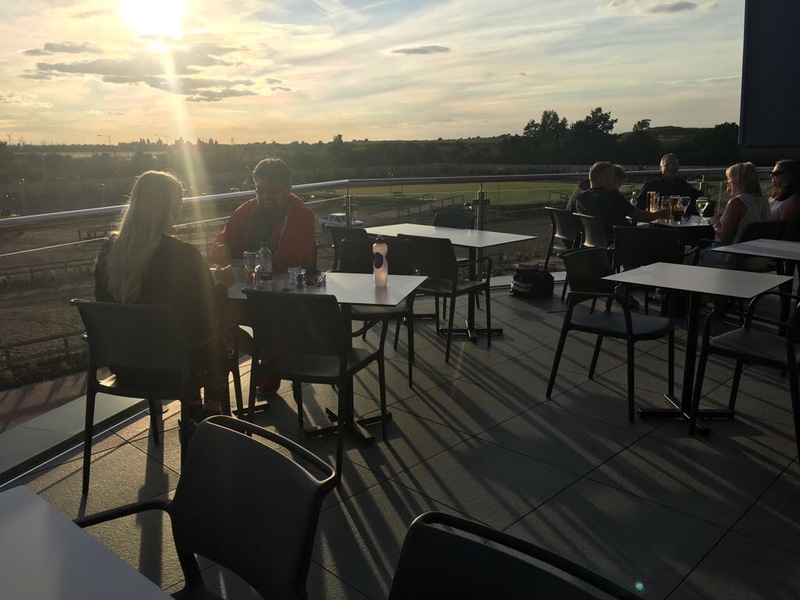 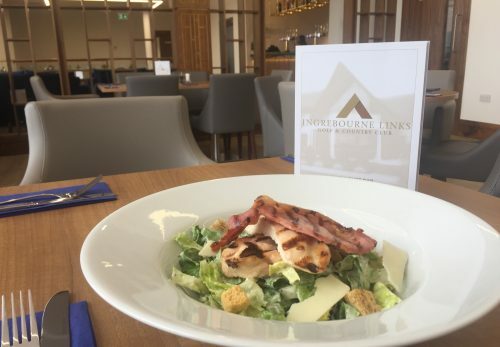 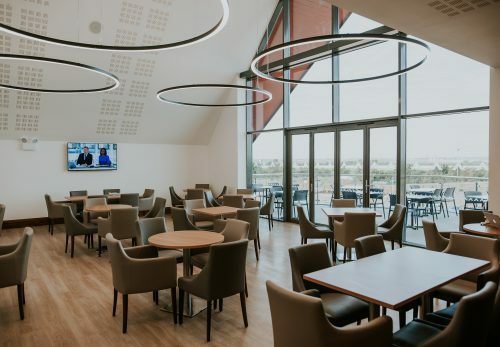 Ingrebourne Links Golf & Country Club boasts a bar and club lounge open to both members and non-members alike. 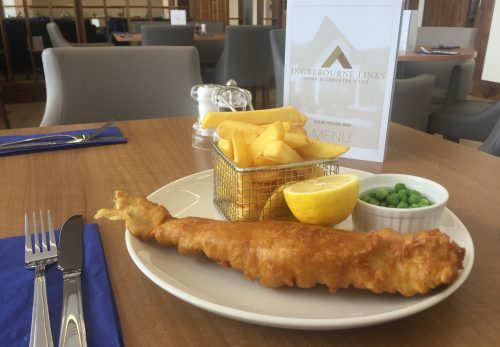 Our Head Chef has prepared a sumptuous menu full of British classic dishes available throughout the week. 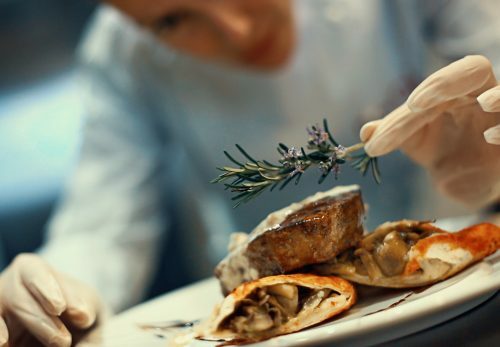 In addition, daily Chef’s Specials add an ever changing dimension to our hospitality offering. Why not try for yourself – we’re open from 7.00am through to 9pm. 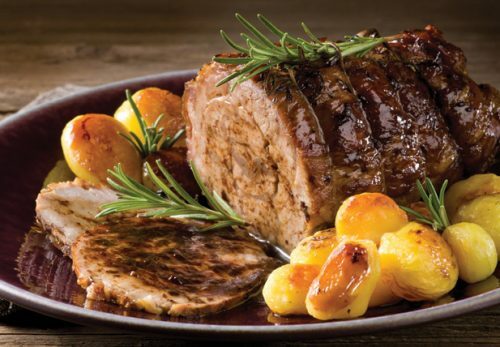 On Sundays, we open the restaurant to our Sunday carvery. 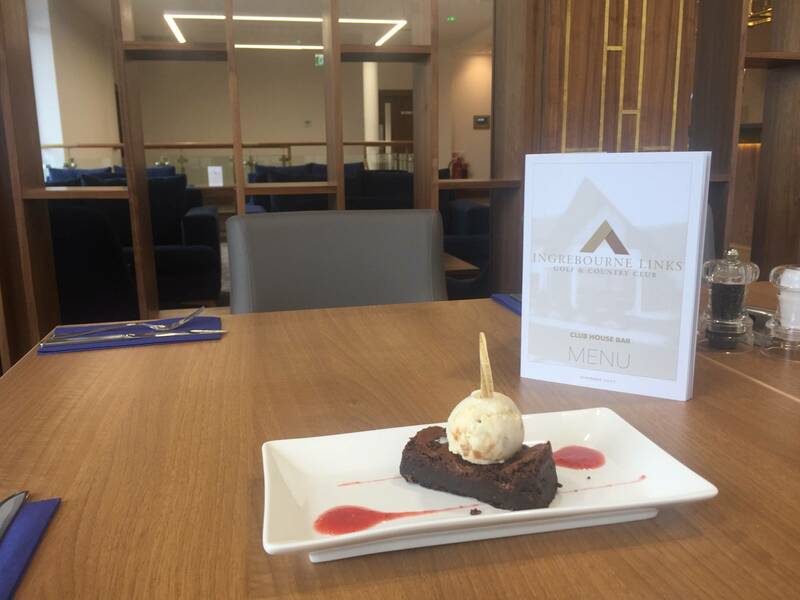 A mainstay of the great British diet, our lunches offer a choice of meats along with seasonal vegetables, crispy roast potatoes and classic Yorkshire puddings – finished off with some naughty-but-nice desserts that are sure to satisfy. 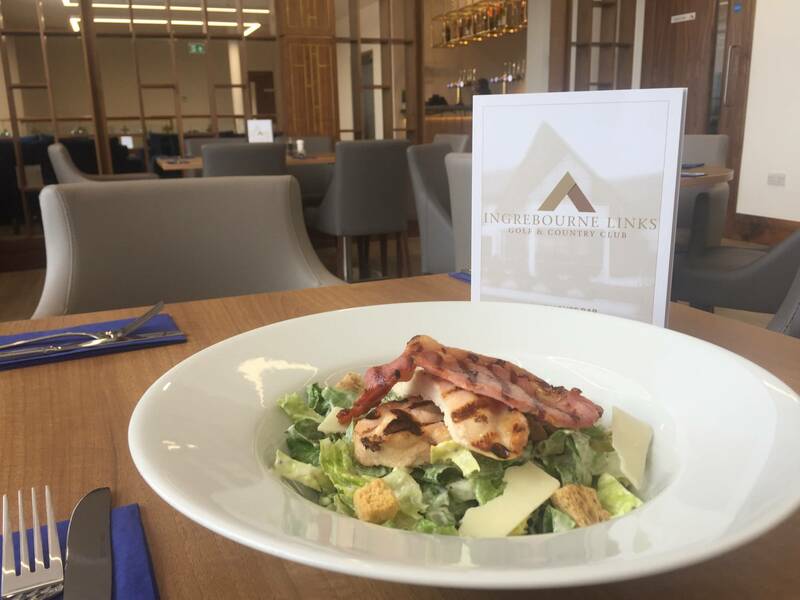 Our Sunday carvery is popular though – so we advise that you call and book at table in advance – 01708 201301. 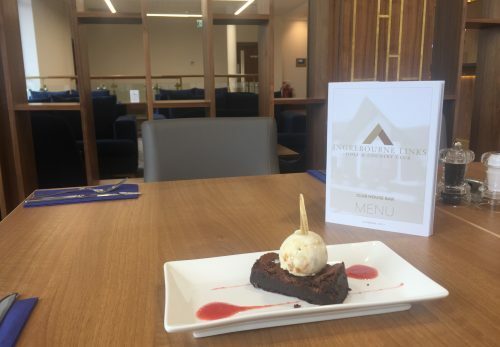 If you would like further information about our dining hospitality, or would like to make a table reservation for Sunday lunch, please call 01708 201301.